When you first start applying for reward credit cards, it is a simultaneously exciting and scary process. Free flights: Yay! Credit card denials: Not so cool. As any seasoned rewards credit card applicant will tell you: It is far more common than you think to get hit with an approval-not-possible-at-this-time message when you go through the one-minute online credit decision generator. 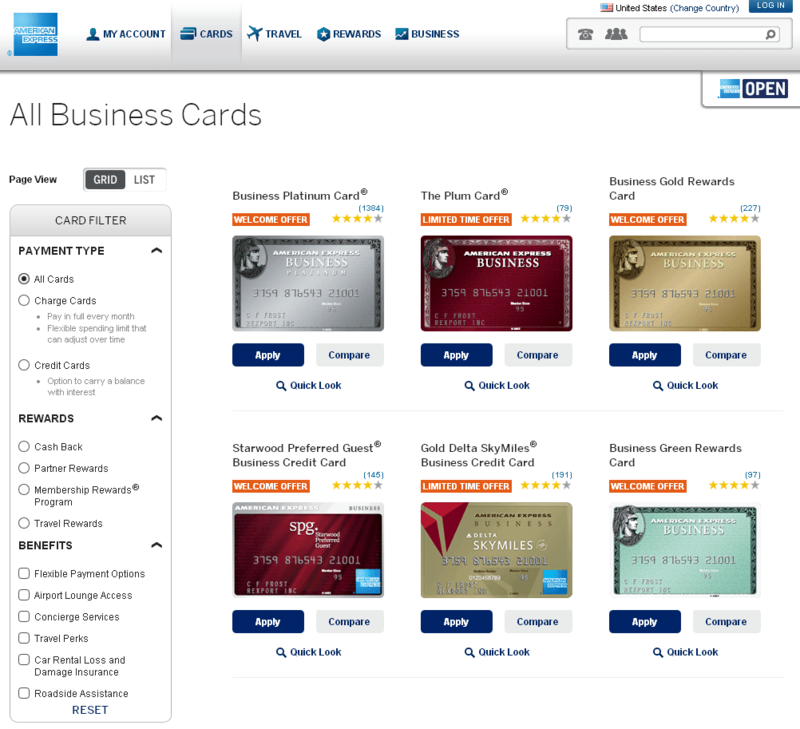 These computer algorithms look for patterns among the card issuing company’s users and your credit background to see if you are a good match for the card. But those algorithms aren’t perfect. And the bank knows that, which is why the credit card gods invented the reconsideration line. 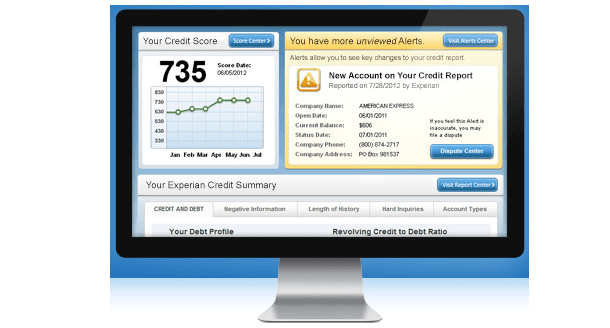 It’s your chance to explain any potential red flags in your credit background to a real person and argue your case. While many applicants get either a denial or a we-need-more-time-to-process-your-application message and leave it there, in many cases you can speed things up and ensure approval by picking up the phone. This seems obvious, but I want to stress the importance of knowing your credit history before you apply for a reward card, and apply for credit cards accordingly. If you don’t have a credit score over 800 you are shooting yourself and your credit score in the foot if you apply for a premium card with a $450 annual fee and luxury perks. Even if you do have a credit score in that range, they might be reluctant to give you that card if you don’t spend a lot regularly and responsibly on your credit cards. If you call the reconsideration line and they say that your credit history was a factor in your denial, you need to be prepared to explain why whatever they don’t like isn’t going to happen in the future. So get your credit report before you do a round of credit applications, and pull it again if you get a denial, so you have the information to argue your side of the story. But sometimes it isn’t your credit score. In many cases with people playing the points and miles game, the red flag is that you have applied for too many credit cards lately (not that you have too many total; that is not taken into account as a negative factor). Space out your applications to avoid this, and have a good reason lined up if you catch a denial during a period when you are doing more than a couple of applications. You’ve moved and want to use different airlines/hotels. An airline or hotel you were loyal to devalued its points and you are moving your loyalty. You have recently decided (or have already started) to travel a lot to a location better served by a different airline or hotel card. Besides arming yourself with your credit report, you should have several tricks up your sleeve to bring to the table when you negotiate with the reconsideration line especially if you have other accounts with the same issuer. A current picture of your business with that bank or credit issuer. Do you have other cards with this issuer? How have you been using them? Were there any times you missed payments or carried a high balance? Or have you not been using the card very much for a while? The agent on the reconsideration line will look at all of these things, so have a good answer for any red flags on related cards. A unique and believable reason to get the card. What can this card do for you that others can’t, especially ones you have from the same issuer? Flexibility to use an existing credit line. Sometimes when an issuer doesn’t want to give you a new card, it’s because you have the most credit they feel comfortable giving you. Offer to split that limit between the new card and another card you have with them. A finger on the end call button. Just like when you call an agent to get an award ticket issued or a flight changed, you can be talking to a less than sympathetic agent. But you don’t have to be subject to his or her whims. Even if one agent doesn’t approve you on reconsideration, another might. Just say thank you and try again the next day. 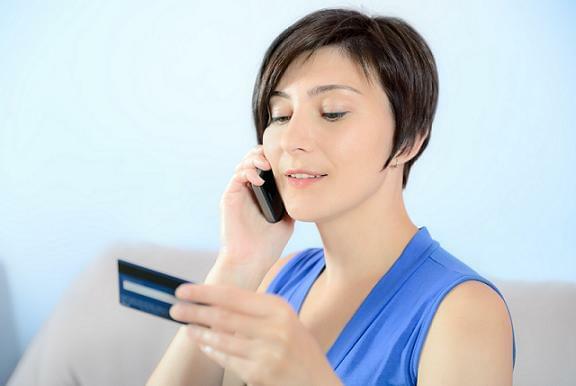 One of the most common times you’ll need to call the reconsideration line is when you apply for a business credit card, but don’t have an established business. Naturally, the credit card company wants to make sure you have a legitimate business reason to apply for the card, but there are some other important pieces of information they are looking to confirm as well. 1. Are you already employed by a company that should be issuing you a business card? While business cards are for business, the applications are really meant for small business owners rather than for employees of larger companies, which should be controlling who has a credit card issued in their company’s name. To make sure you don’t set off red flags or get denied make sure that you are applying for a business card for a business you own or a freelance occupation even if it is in addition to a staff job. This is a trickier one, because while we don’t want to inflate numbers on our credit card applications, we assume banks and credit card issuers want to see our businesses earning a certain amount of money to give us these cards. As the many corporate tax fraud stories in the news attest to, it is completely common for companies to have very low taxable or net income because they write off so many expenses. But credit card companies like to issue cards to companies that have a lot of expenses, because it shows they use their corporate credit cards. When I got my first business credit card, one of the main things they asked was what I buy and what kind of income I make, so come to the call prepared with that information. Since I’m in the travel industry, I naturally spend on flights and dining and things like that, which the credit company deemed to be worth their time. If you call the reconsideration line for your business card and try to downplay the money your business spends, it is actually worse for your application, not better.